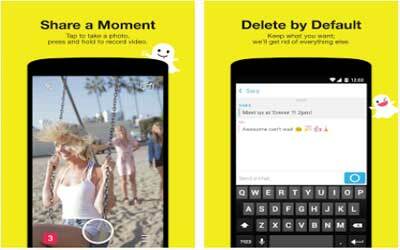 Previous version Snapchat 10.16.0.0 apk for Android will help you to downgrade or install older app easily. This is one of the best Social apps. Press and hold on a photo or video in Chat to save it to your Camera Roll.